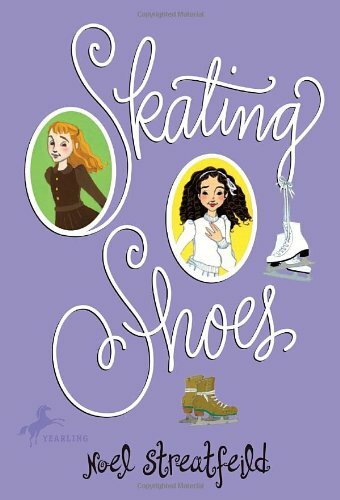 So from a few posts ago, a few of you might’ve remembered that I read Noel Streatfeild’s Skating Shoes (also published under the name of White Boots). It’s a children’s book about two girls who contrast each other in many different ways but enjoy skating. The story begins with Harriet, a girl from a poor but not destitute family who had an illness that left her all skinny and weak. Once she got better, the Harriet’s doctor tells her family that she should pick up skating to strengthen her legs and he could hook her up with the local rink owner who would let her rent skates. 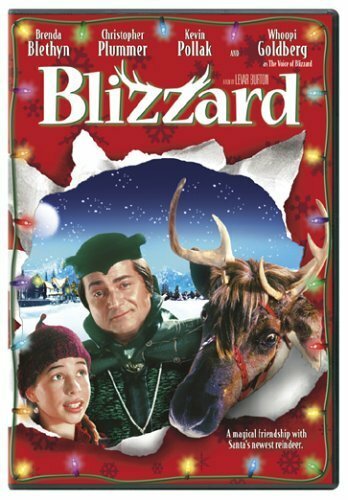 When Harriet goes skating at the local rink, she meets Lalla, the well-to-do daughter of a former world champion who died and her aunt is determined to raise Lalla into a figure skating world champion as well. The story is set perhaps in the 1950s when the book was published so being good at figures was a lot more important than free skating. Sonia Henie was the figure skating Queen in the era of the book. Two girls – one rich, one not so much or just poor. The two girls are enemies but become friends. The poor one, despite her lack of money, is more talented than the rich girl. The rich girl discovers other interests other than skating. The rich girl has a tough parent that insists upon her skating. Furthermore, the book lacks any exciting bits of plot… just like compulsory figures. Seriously, just read Ballet Shoes instead. The characters were a lot more likeable and the plot a lot more interesting. To end… a video with figures, explanations of what the figures are supposed to look like (Lalla has trouble with loop figures at one spot in the book) along with the debate of get rid of figures or not? Oh yes, there’s a fluff piece on the fiercest HBIC, Katarina Witt. I have always tried to comment on other figure skating blogs with an openID connected to this blog. Yesterday when I tried commenting on Aunt Joyce’s blog, I couldn’t because a stupid message popped up and told me that “Your openID credentials could not be verified.” I hate you stupid technology. =____= I am not amused right now. I contacted wordpress and they said they’re looking into this, which probably means, we’ll just shelve this problem somewhere and never come back to it. In any case, does anyone know how to solve this? I’m in a happy place. I’m in a happy place. I’m in a happy place. I’m in a happy place. 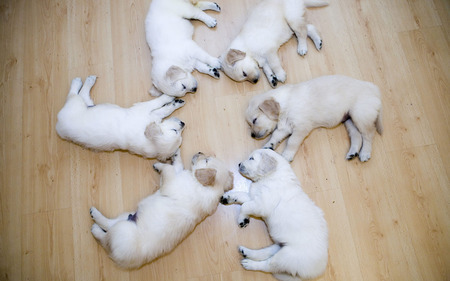 I’m in a happy place.